New Orleans Saints fans know how to hold a grudge. Still fuming over the notorious non-call in the NFC Championship Game a little less than two weeks ago, many in the Who Dat nation are planning on avoiding Super Bowl LIII this Sunday at all costs. Bars, restaurants and even a handful of churches throughout the Big Easy will instead replay the Super Bowl from nine years ago when the Saints, led by quarterback Drew Brees defeated the Peyton Manning-led Indianapolis Colts, 31-17. Angry Saints fans have taken to social media spreading their desire to effectively boycott the Super Bowl and plans for anti-Super Bowl parties began springing up all over the city. According to multiple media sources in New Orleans, the anti-Super Bowl party idea was started by chef Amy Sins at the Magazine Street location of Dat Dog. Sins’ event, the Anti-LIE Bowl Party, will give heartbroken Saints fans opportunities to take out their frustrations with such activities as Dunk The Referee and Pin The Bribe on the Official, with proceeds serving and fundraisers for local charities, Son of Saint, Second Harvest Food Bank, and Team Gleason. 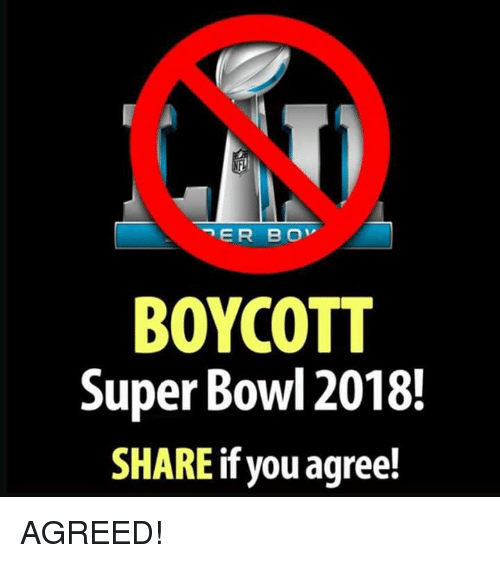 Pretty soon more block parties, watch events, and informal gatherings started forming, rallying online behind hashtags such as #boycottsuperbowl #antisuperbowl and #pettynola. 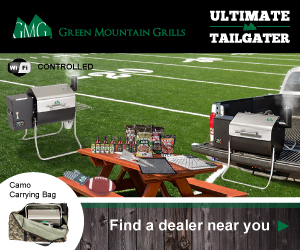 As reported in many local media outlets and national outlets, such as Forbes.com, finding a restaurant or bar to actually watch Super Bowl LIII won’t be easy, if not impossible. “At this point, it may be more efficient to list New Orleans area bars that WILL show the Super Bowl LIII on Feb. 3,” writes Ann Maloney, a writer for the New Orleans Times-Picayune. If you happen to be in New Orleans on Sunday, February 3 and want to stand with the locals in solidarity, check out this detailed list of Anti-Super Bowl events.